Capricorn is Earth and Cardinal. Virgo is Earth and Mutable. 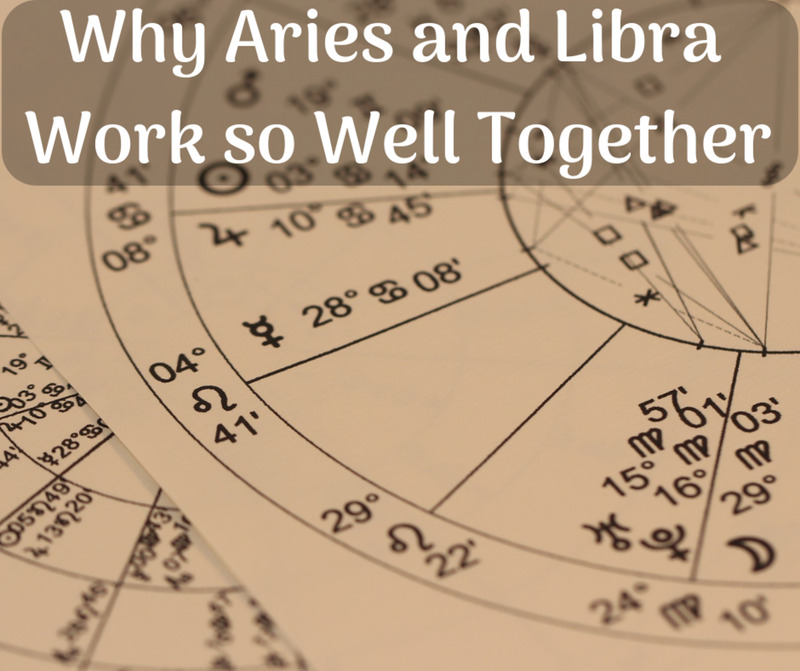 It is not just that these two are so harmonious astrologically. It is also that they just blend together in so many ways. These two are especially geared to entering a business enterprise or relationship with a business purpose. This of course, could be a romantic or marital one too. Their differences make them even stronger. The cardinal and action-oriented Capricorn adds to the Virgo practicality. Planning and operations blend with sales and public relations. If there is an actual company involved, the bi-level activity of the executive and lower management are also helped with the cardinality and the mutability of these two earth signs. 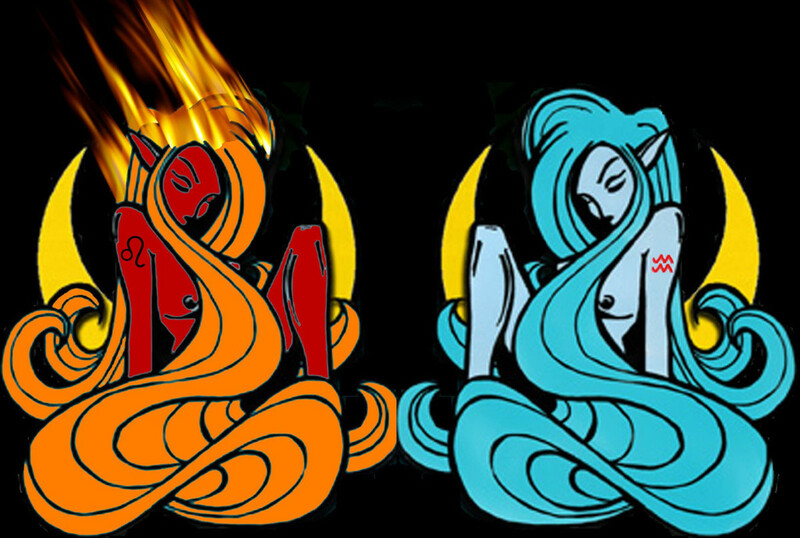 It is easy to think, if you are an outsider air sign, or fire sign, or artistically and creatively bent, that Virgo and Capricorn are dry planners who just drip ambition and wake up in the morning drafting agendas and marching through the day. 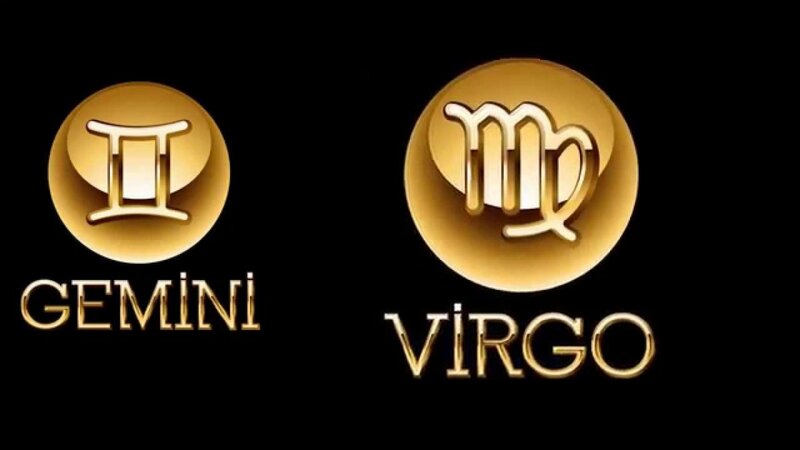 Many who do not hear Virgo sing with their full-throated voices, or witness Capricorn’s taste for art and sculpture, are missing the fuller dimensions of these two. A favorite Capricorn of mine is a non-stop jokester who can turn a phrase with the best of them, or just sit back and smile and appreciate others humor and commentary. 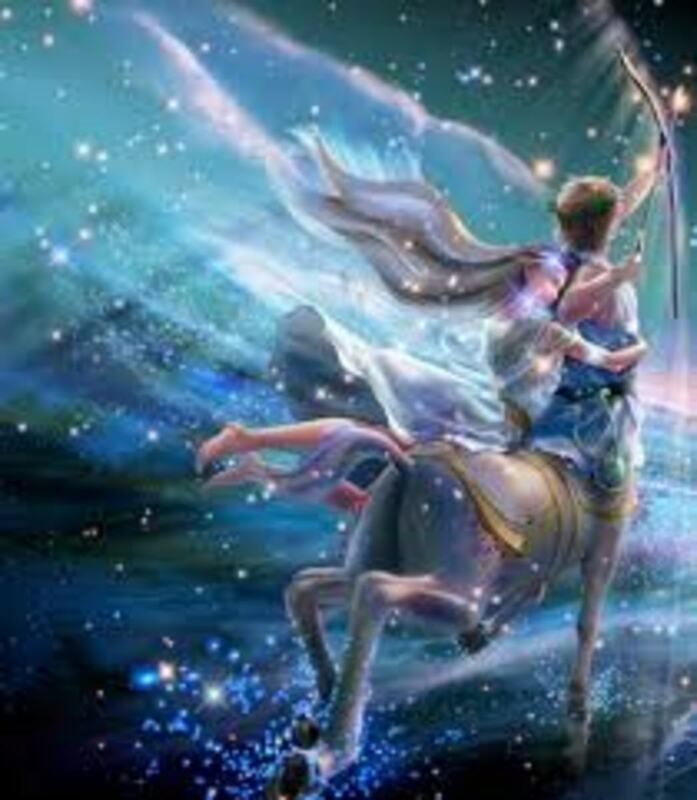 Virgo and Capricorn, if they actually admire and are attracted to one another, should check their feelings of mutual destiny and take things slowly. It is hard not to be positive about these two. Virgo can employ their practical simple values as they admire Capricorn’s ambitious plans. Virgo wants to be critical. Capricorn wants to ascend. So if they work it out with harmony, they can build and ascend with contrapuntal metric moves. These two can march down a conventional road together. They can entertain themselves with side trips and “bohemian” type experiences, but after they have been entertained, they should realize that their strength is in their normalcy and traditional values. Neither of these two is going to be swinging on the chandelier or writing columns on edgy marital practices and attitudes. If these two wish to be conventional and happy, there is nothing saying that they should not. Stubborn positions on diverse private matters could be an issue, but both want to wake up each morning with a sense of forward productivity. It would be wise for them to make up quickly on personal issues, since neither wants to waste vital energy on less important matters. Security and prosperity are the main issues that haunt, bedevil and inspire the Virgin and the Goat. Success is great. But a lack of success can cause some late night struggles. If things are not going well financially or operationally, the bullishness and stubborn quality can suddenly grow. The Goat’s desire to scale the hills and the cliffs can often cause a snare with relations with loved ones. Sure these two can be hardheaded about lots of things. 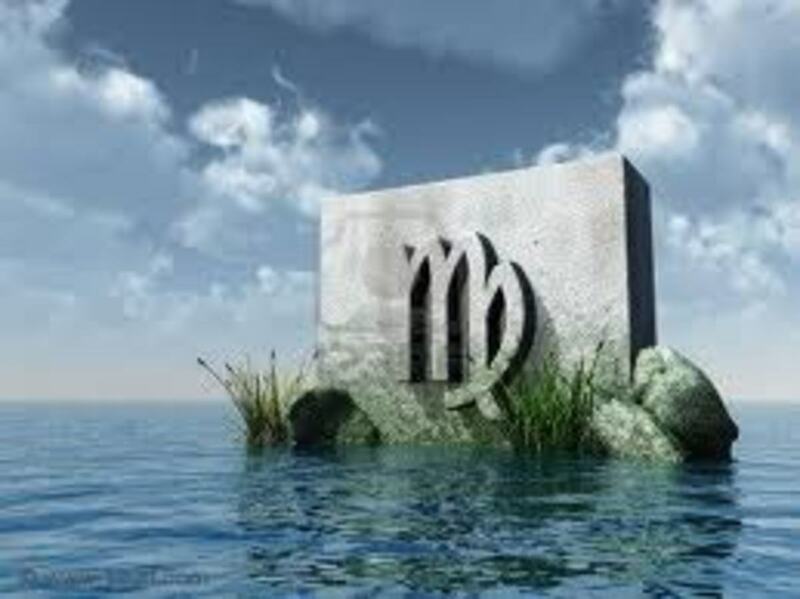 Capricorn can put down any opposition in quick order, and Virgo, if hurt and offended, can put its actual and metaphorical criticism in back of an argument. Care should be taken to treat each other with sensitivity so they don’t lose ground in their forward progress. Life in the end is repetitive and mundane, and so is Romance itself. This factor asks the question: "Can we be bored together over the long term?" Boredom could definitely be an issue with both signs. Sometimes self-satisfaction with life style and life’s abundance can lead to an attitude that besets. It says, “We hit our goals. We are secure. Let’s just enjoy.” That can be healthful, or it could be a state that could lead in directions of smugness or staleness. This kind of staid approach is probably what one would call a potential pit fall. Capricorn would tend to be less satisfied. It would probably always be looking up to the next ledge to set the next day’s goals. Art and Music can lift the Virgin and the Goat. For individuals that are so hard working, both should consciously seek out fun, diversion, vacation and entertainment. This is recommended because they will probably never overdo it. For these two, they should jokingly make an attempt to overdo, just to see how others in the zodiac have fun. Keeping up interest in life and in each other are very important for these laborers and achievers of the sun sign cavalcade. There are some signs that by their nature are more stable in their love interests and family concerns as time goes on. Others are not. A Capricorn, scaling the heights and busying itself with its goal setting life, would probably not notice the 7 Year Itch; or it would joke about it so much that it was an object of humor and not a real threat. Virgo, if happy and working hard, would see this also as an unfortunate thing that happens when people are not busy, fulfilled and happy. Assuming the two were deeply committed to one another, this would probably not be a real danger. 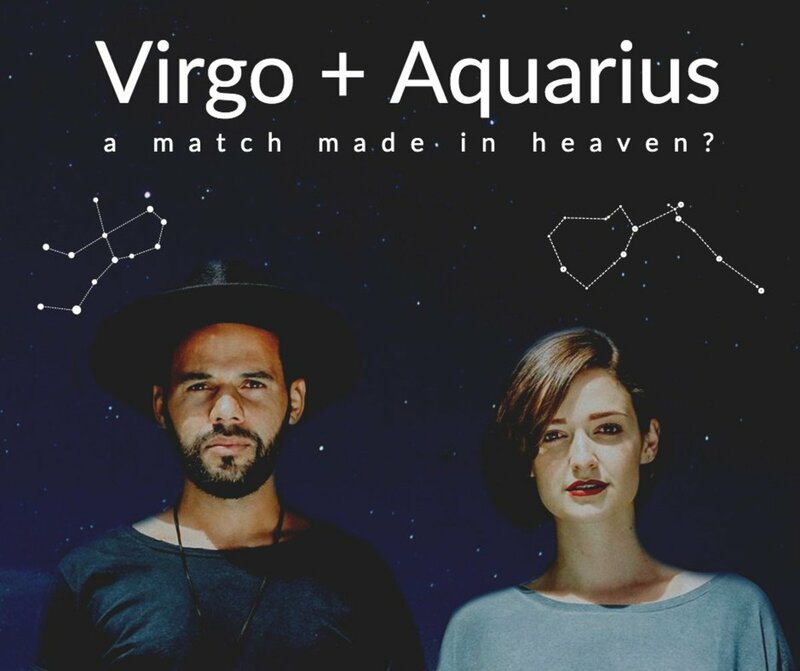 Capricorn and Virgos actually running into each other in their busy schedules is the hardest thing in this whole match to envision – just the two actually meeting! Once they discovered how similar they were (moon signs and rising signs and aspects allowing), they would tentatively move happily forward. Then, as they turned similarities into affection and then into love, they could be looking at a sense of destiny. Didge: Thanks very much for your comment. Decent hub! I really appreciated reading it.